On Tuesday, the columnist penned a scathing attack on Zagitova, who she accused of strategically stacking seven jumps in the last two minutes of her routine to potentially gain a 10-percent points bonus. 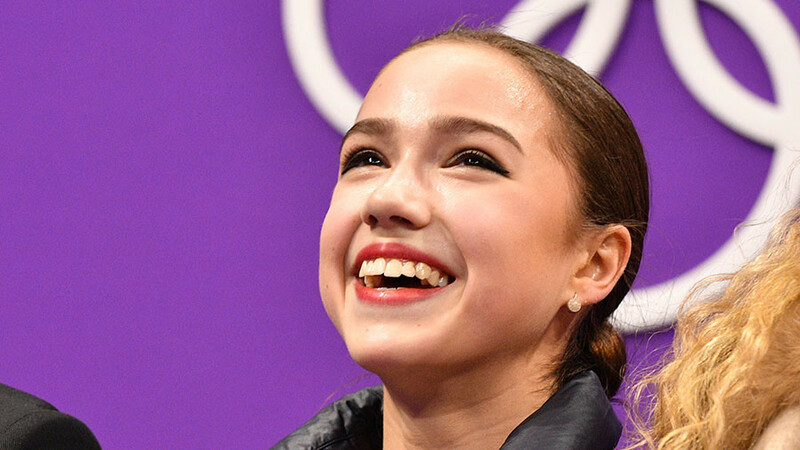 Brennan went on to question why judges did not penalize her composition and bemoaned the “imbalance” of Zagitova’s long program, suggesting that the teenager was not being punished because the judges were in love with her. After Brennan’s criticism was ridiculed by RT Sport, the columnist responded by linking the article in a tweet, along with the caption: “Apparently the Russians didn’t like my column” accompanied by a satisfied smile. She was joined by other USA Today staff in tweeting the article. But Brennan’s caustic catcalls did not stop there. 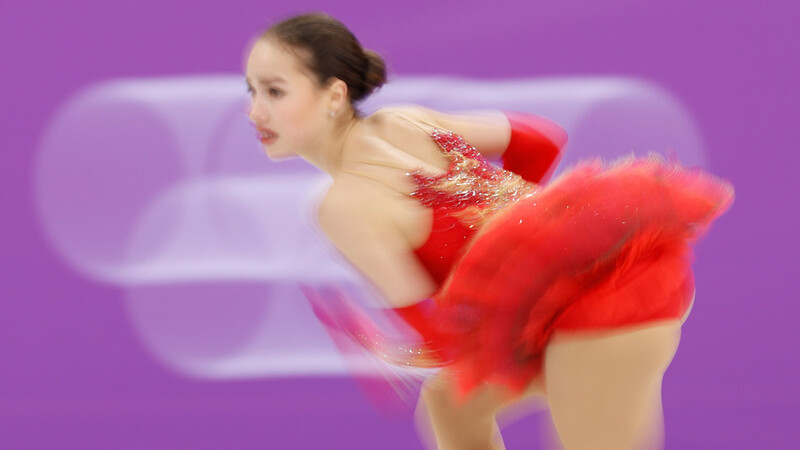 On Wednesday, Zagitova produced a highest-ever score of 82.92 in the ladies’ short program to break the world record set by teammate Evgenia Medvedeva just five minutes earlier. Brennan added an extra sign of disrespect by referring to the Russian skaters as 'Med' and 'Zag' and not even bothering to tweet their names in full. Texting with US Olympic judge Joe Inman. He would have had it Med, Osmond and Zag in that order because of balance of Osmond’s program, her speed and her interpretation of music’s details. Inexplicably rating Zagitova’s lauded performance as a lowly third place is preposterous. To tweet it moments after her record-breaking run seems spiteful, perhaps even a little obsessive. The winner of the ladies’ figure-skating event will be crowned on Friday, after the skaters perform their free programs. As it stands, the first two places are occupied by the two Russians, who are competing under the name of Olympic Athletes from Russia (OAR). Canada’s Kaetlyn Osmond is in third, more than four points behind Zagitova. 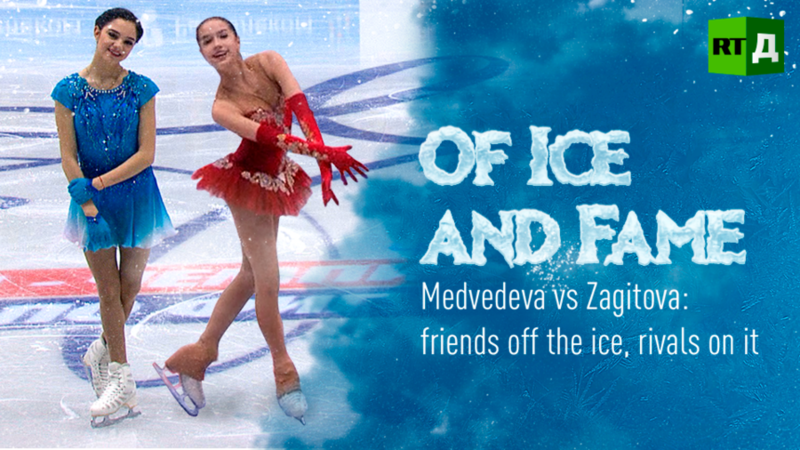 We shall wait with bated breath to see the plaudits that await Zagitova from her biggest fan – that’s if it isn’t drowned out by the pictures of the Olympic champion-elect with her gold medal.